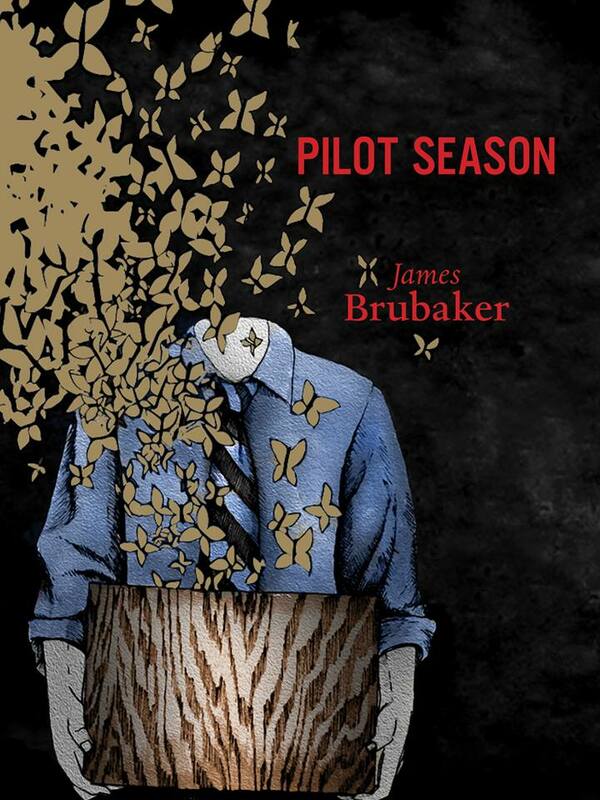 Pilot Season opens on a television executive attempting to shave his floundering network’s fall roster, then moves through a steady stream of absurd television pilots rooted in the executive’s anxieties, disappointments, and alienation from his family. Along the way, readers are treated to sardonic parodies of our contemporary reality show-obsessed media culture. While critiquing the cruelty and exploitation of the medium, Pilot Season also manages to laud the human spirit’s ability to trump our flaws. Or I have some copies I can sell directly to you. Drop me a line. I’ll even sign it for you.